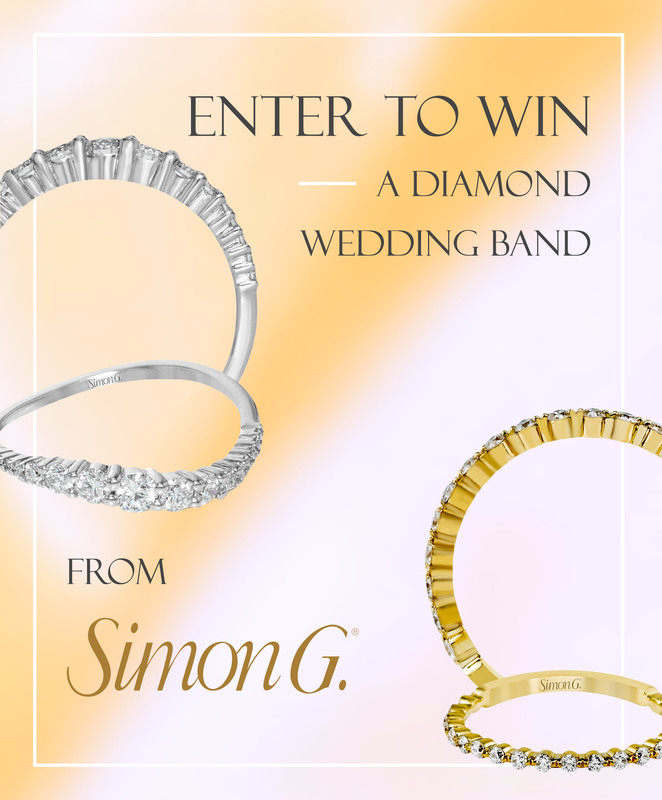 We’re so excited to partner with Simon G., a jewelry house that understands the importance of creating quality jewelry, for an exclusive giveaway! 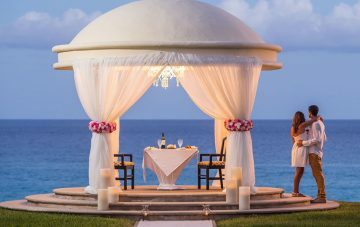 Simon G. is known for its sophisticated design, inspired individuality, and ceaseless passion for detail. Jewelry is timeless — as is the design, materials, and craftsmanship of each Simon G. piece. 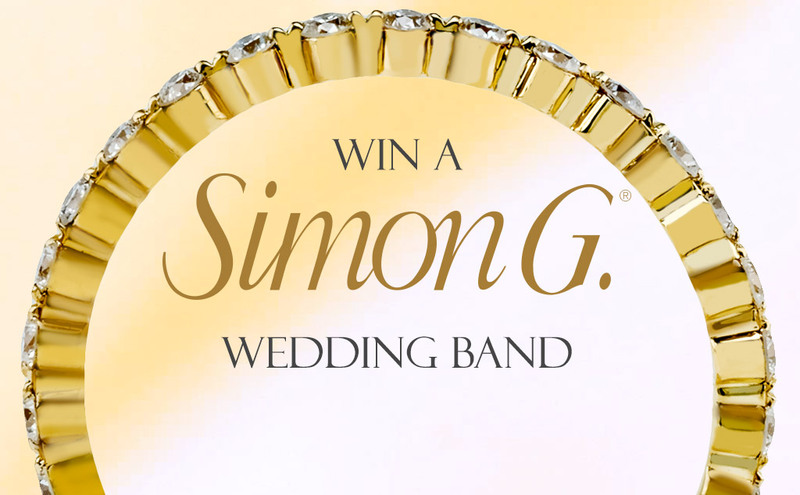 Whether you’re a modern, classic or sophisticated bride, there’s a Simon G. piece for you. Approximate retail value of prize: $1,496. Giveaway ends December 31, 2017. Winner will be announced January 4, 2018. By submitting, you agree to the Giveaway Terms & Conditions.